A collection of intriguing finds that, put together, form a history of your taste and interests. 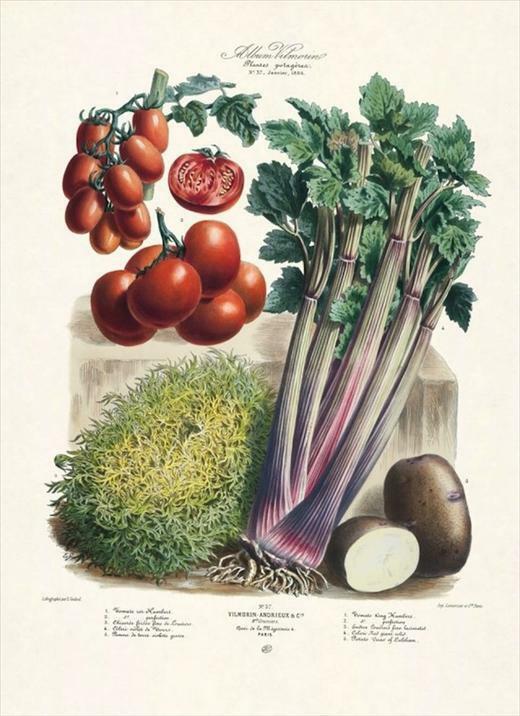 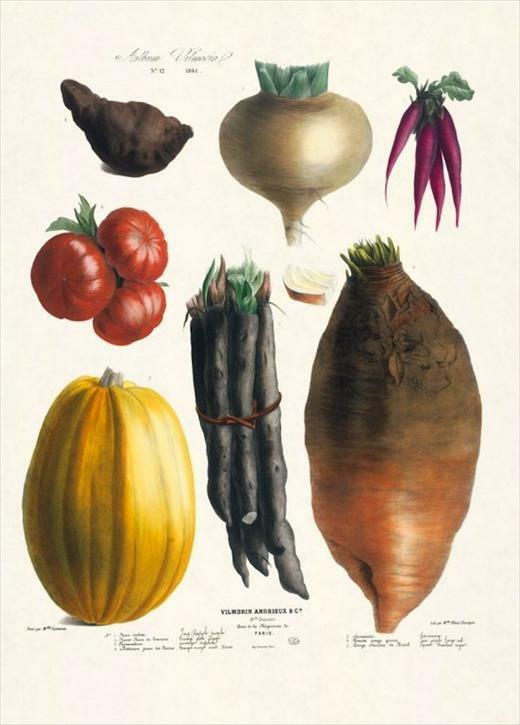 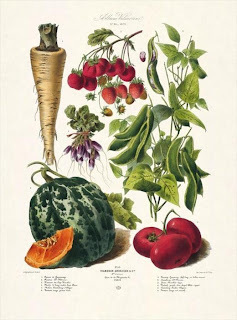 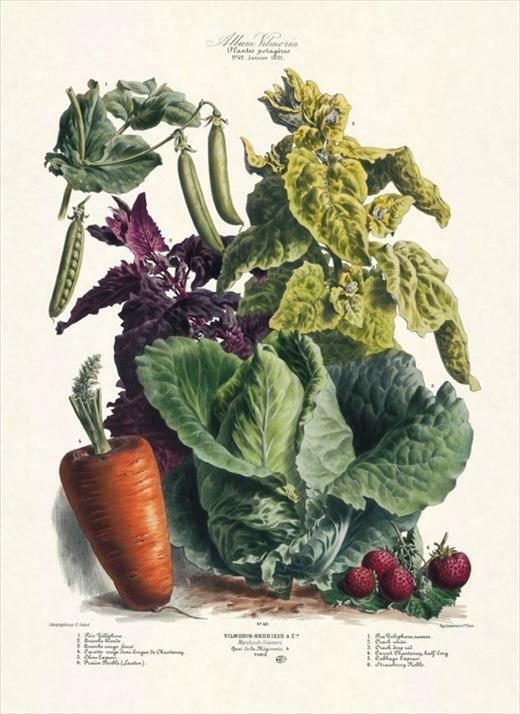 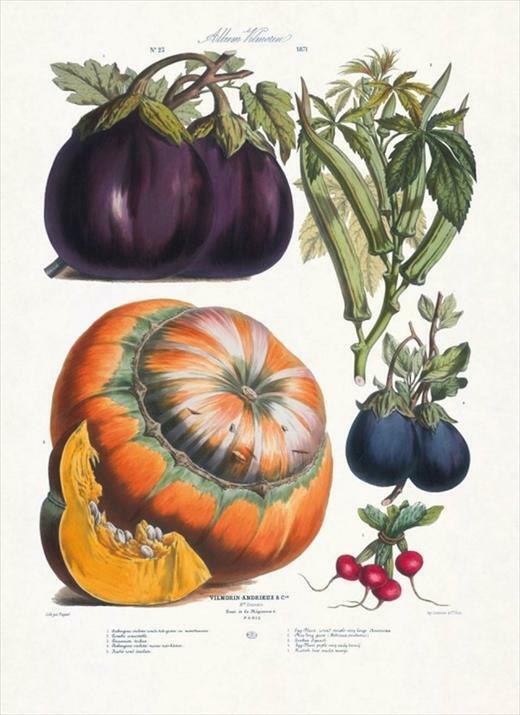 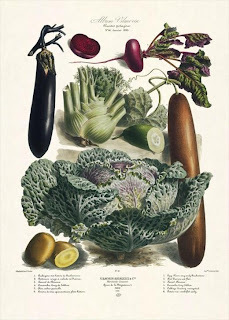 Love these gorgeous illustrations from The Vegetable Garden, 1850-1895, originally published as an album in the 19th century by French company Vilmorin-Andrieux & Cie and now reproduced by Taschen in a new book — more about it here. 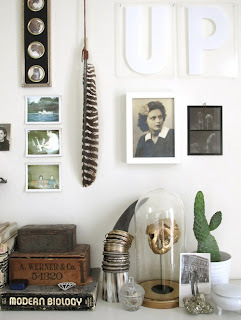 Another one to add to the book list.